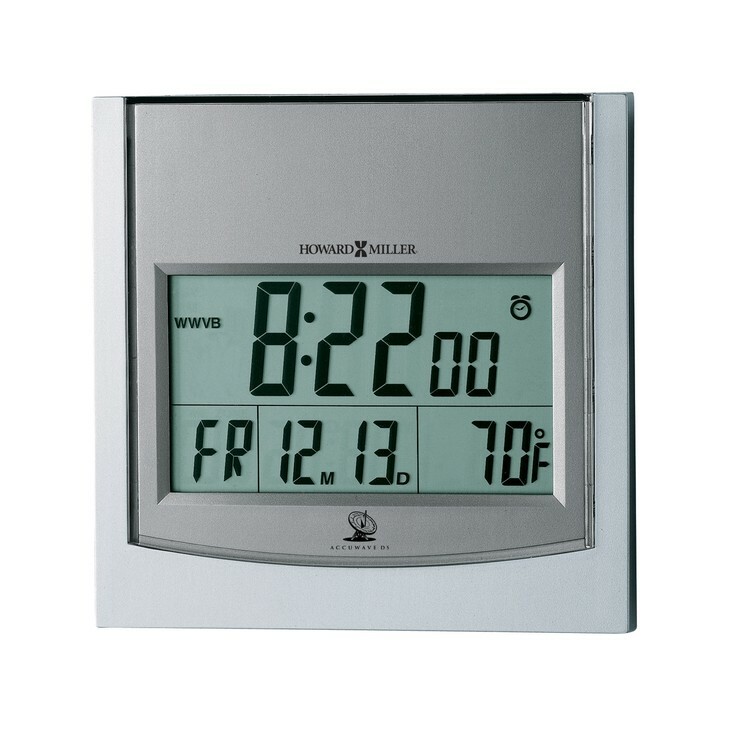 Large 1-1/4" numerals display the time, with selectable 12 or 24 hr. time format. Radio controlled clocks display US Time Zones only. All production begins after art is approved. Allow three (3) working days for proof; seven (7) working days from signed art approval.